We proudly serve Boar’s Head cold cuts, as well as other fine products; also available by the pound. 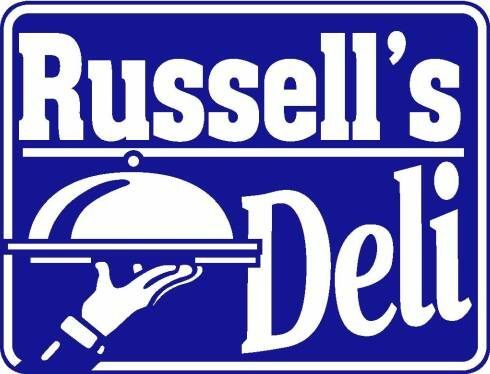 We come to Ballston Spa with 28 years of food service experience, including three previously successful “Russell’s Deli’s” located in Westchester County, NY. Offering a large selection of homemade, freshly prepared salads, daily hot food specials, and a variety of baked goods. Please don’t hesitate to ask Russell for a special request! Cakes, pastries, breads available with 24 hours notice.